Leading E-Commerce Platform customized for your vision. Do you have a products/services you need to sell online? Need a custom Ecommerce Website Design? We build custom ECommerce Websites utilizing your ideas and business vision. With 2o years continuous programming, business, sales and marketing experience we can build you an ecommerce solution based totally on your needs. After your site is live, we have the capabilities needed to put you in front of your target market with our SEO/SEM packages. We use a leading ecommerce platform allowing you to upload products, set shipping rates, payment gateway flexibility, reporting, stock levels, and much more. 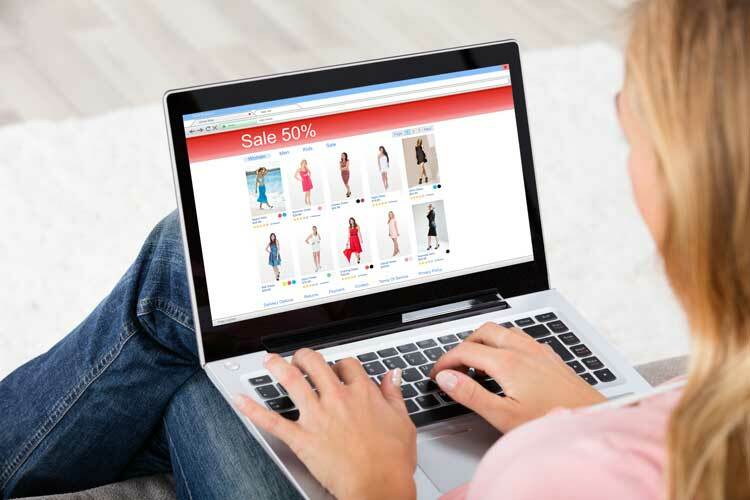 Your new ecommerce store can be customized to do anything you can envision. Sell anything, anytime, anywhere! You will own your website and have true scalability. It is very important to own your website, content and database, for something you work so hard to build! Don’t Lose Traffic with an Outdated Website! From Concept to Creation we will ensure that your website is effective at driving sales and inquiries for your business, we also make sure that your website is attractive, well-designed and engaging. As your website is the first impression for many potential customers, it’s important that it looks great and is aesthetically pleasing. We will carefully consider color schemes, fonts, layout, copy, and logos (all within your brand guidelines) to create a website that you feel fully represents your brand. We’ve worked with businesses across the region to deliver digital marketing success and would love to work with you to do the same. We will expand your digital footprint and create additional value for your brand with a mobile app for your business’ products or services. We all also ensure your customers are treated to a phenomenal experience. We specialized in small business websites. We consult with you to bring your ideas and visions to reality. Convert your website traffic into leads by driving visitors to your most valuable services and products. Look good on all platforms. Mobile websites, today, have more traffic than any other platform.